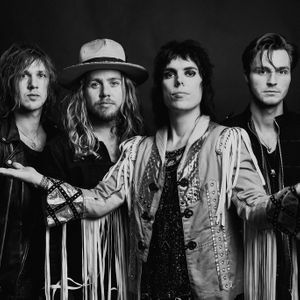 The Struts are ALWAYS a 5 star show. This one was a little unconventional but amazing none the less. Fair rides, corn dogs, a rodeo, and a concert how very Texas.